Factory 33, 1 Commercial Road Highett 3190, Victoria. 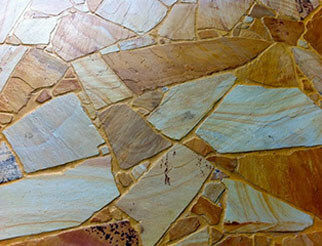 We are passionate about our workmanship and the quality of our natural stone. We don’t want to meet expectations, we want to exceed them. We are a commercial paving company providing a complete service throughout Victoria. 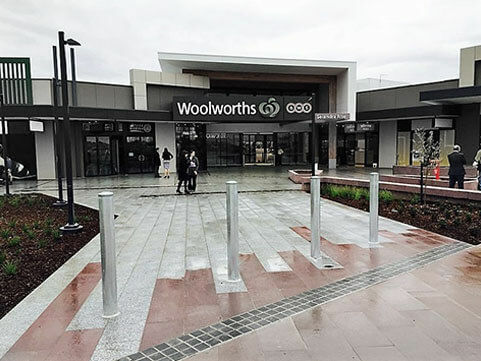 We have experienced very exciting and significant growth since 2011 when we started on this journey to become Melbourne’s most iconic and most sought after paving company. Both directors have over 30 years of combined commercial construction experience and know the paving industry inside out. Our skilled specialised crew includes Estimators, Project Managers, Site Supervisors, Landscapers & have a good track record with guiding Apprentices through to qualification. 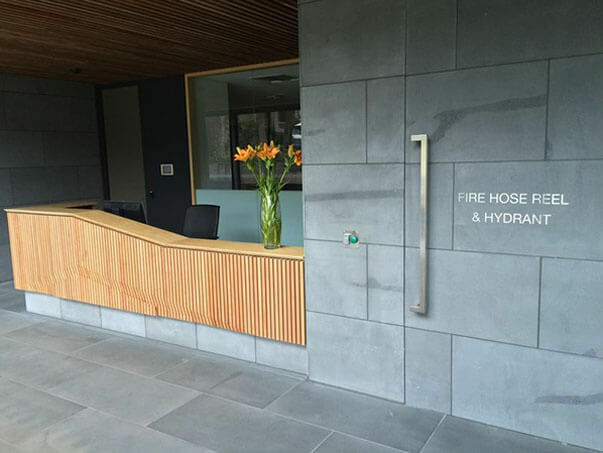 A strong and trusting relationship with our overseas natural stone suppliers allow us to import high quality and affordable natural stone for our larger commercial projects. We take it upon ourselves to visit our suppliers regularly, including inspections of the quarries & shipments to ensure that the quality continues to impress, as will the timeframe in which we can deliver in. We have worked on some significant projects within Victoria for the Education, Government & Private Sectors. We pride ourselves on our Integrity, Industry knowledge and superior workmanship. To keep up to date with where Melbourne Paving are “paving this city” of Melbourne right now, follow us on instagram. If you have any questions or enquiries please feel free to contact us on the details below or alternatively you can complete our online enquiry form and we will get back to you as soon as possible.